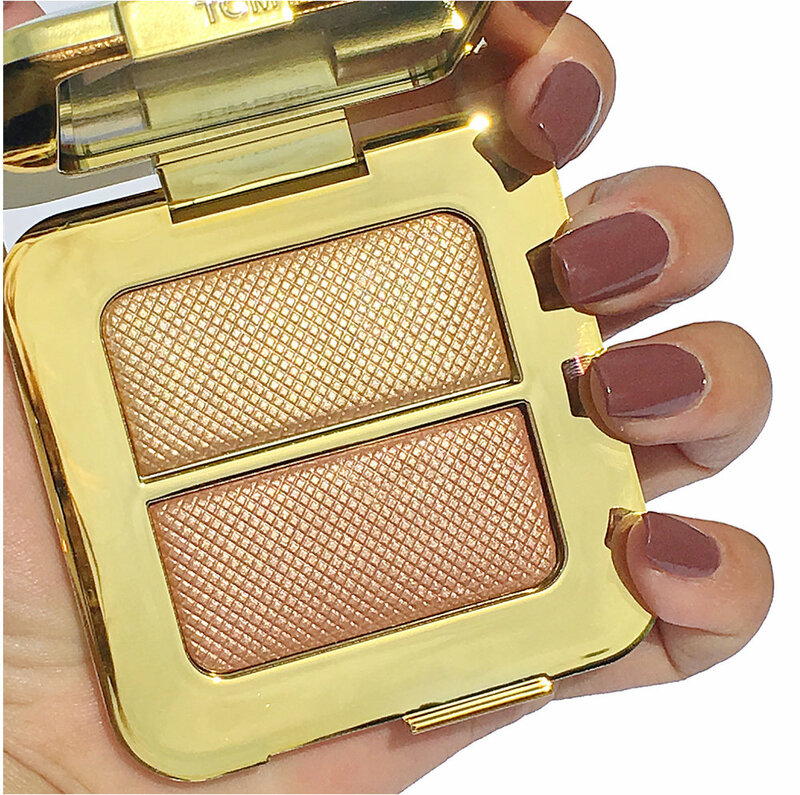 Tom Ford’s Soleil Collection for 2017 is now available and today I have photos and swatches to share of one stunning and irresistible piece from the collection: The Tom Ford Reflects Gilt Sheer Highlighting Duo. I am truly in anticipation of the arrival of Spring. I yearn for warmer weather, the beautiful blooms that will abound and the longer daylight hours. Though summer is usually synonymous with “getting your glow on“, I think it’s safe to say that using a highlighter year round has become the norm for makeup lovers— every season, and all year round. 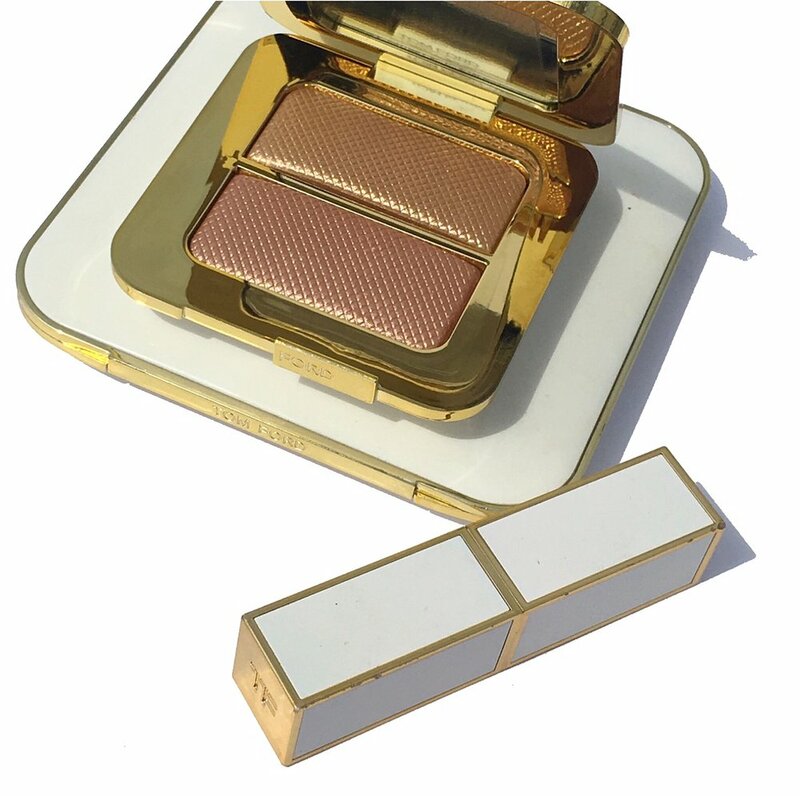 The Tom Ford Reflects Gilt Duo, $78, is enclosed in luxurious gold and white packaging as seen in Tom Ford’s other Soleil collections, reviewed here and here on the blog. One of my favorite palettes ever from Tom Ford is the beautiful Moodlight Duo highlighting palette, reviewed here. It was a worthy investment that I have used time and time again. Upon seeing the Reflects Gilt Duo surface online, resistance was futile. I caved in and made a purchase as soon as it appeared on Sephora’s website. The key word here is the word sheer. 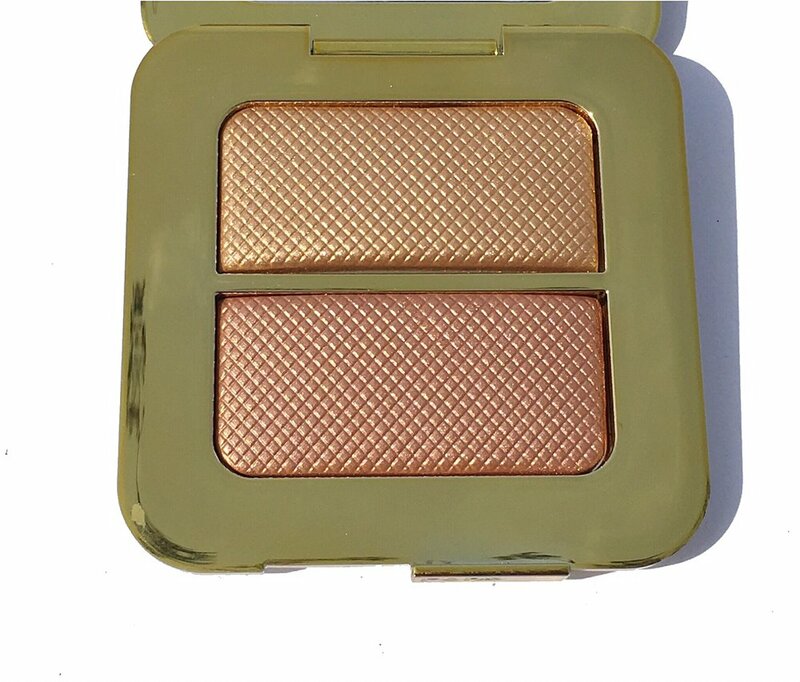 It is not too over the top and can be used for a soft and subtle all over glow that helps to illuminate and highlight the face–upper cheekbones, cupid[s bow, the bridge of the nose, and even under the arch of the brows, though I rarely venture there when It comes to highlighters as I typically prefer a neutral matte shade. 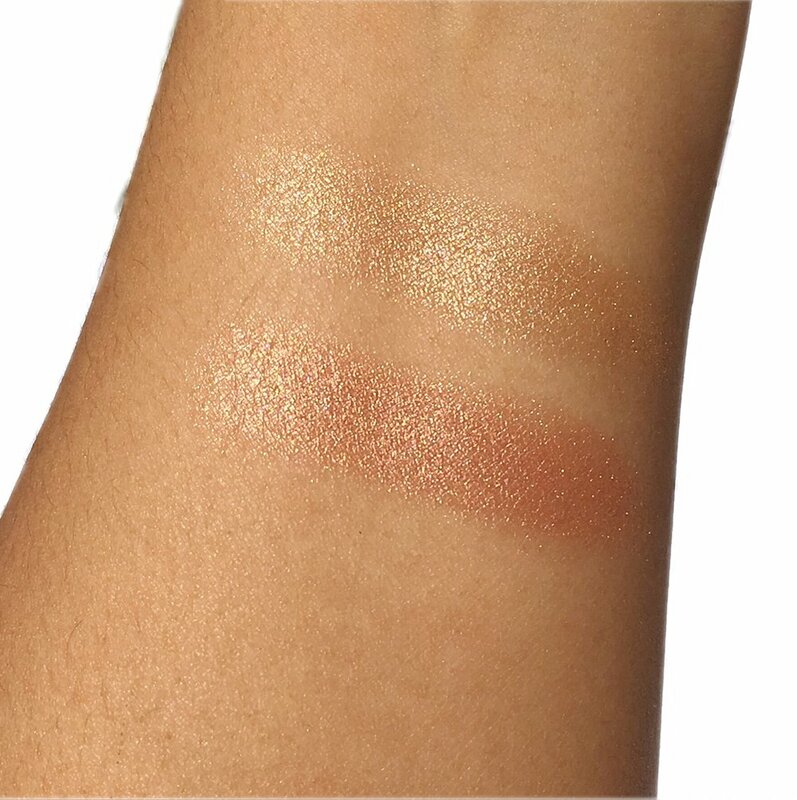 The swatches above were taken in direct sunlight and I think it truly shows how beautifully they glisten. I look forward to putting this stunning highlighter duo in my makeup rotation and a full review will be forthcoming. 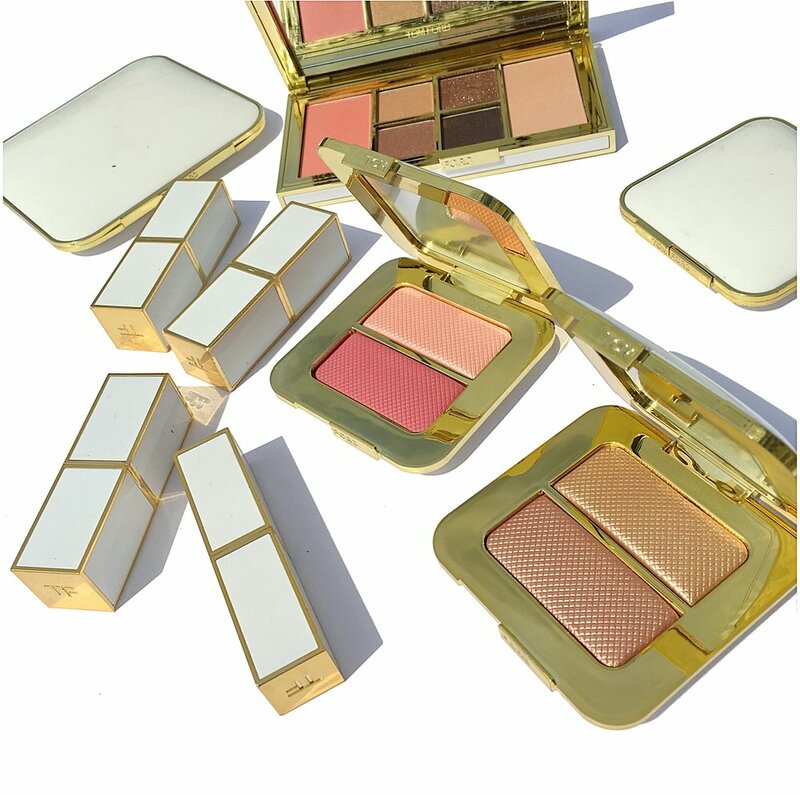 The Tom Ford Reflects Gilt Sheer duo retails for $78 and is available at Sephora, Neiman Marcus, and will be carried at Nordstrom soon. This post contains affiliate links at no cost to you. 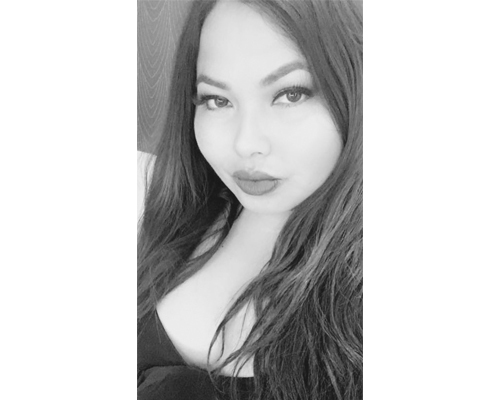 Thank you for supporting Calibeaute.com. Read my full disclosure statement here.